#73 OCEAN PLACE! This ground floor, ''A'' style two bedroom two bath ocean front villa offers commanding views of the Atlantic Ocean and the pristine beaches of Amelia Island. Located adjacent to the world renowned Ritz-Carlton Amelia Island, Ocean Place is the preeminent luxury and modern community on Amelia Island's southend. 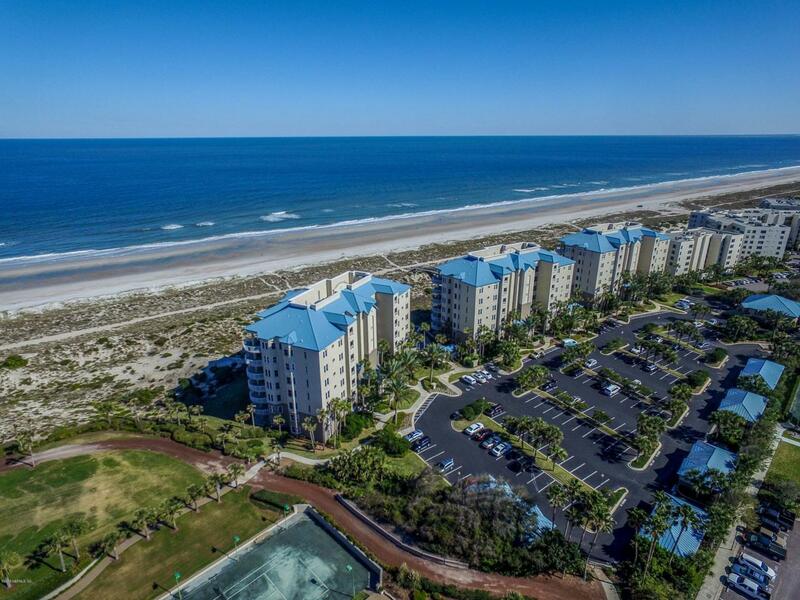 Abundant amenities abound to include two ocean front pools, three tennis courts and available membership to the Golf Club of Amelia Island and it's signature, championship Mark McCumber designed 18-hole course. 73 Ocean place is an excellent rental opportunity for those looking for an investment property and equally great for those looking for a second home or primary residence.Bring your flip-flops and enjoy the lifestyle as offered by no community other than Ocean Place.